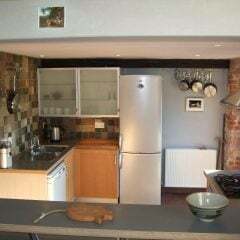 Both are available for holiday rental. 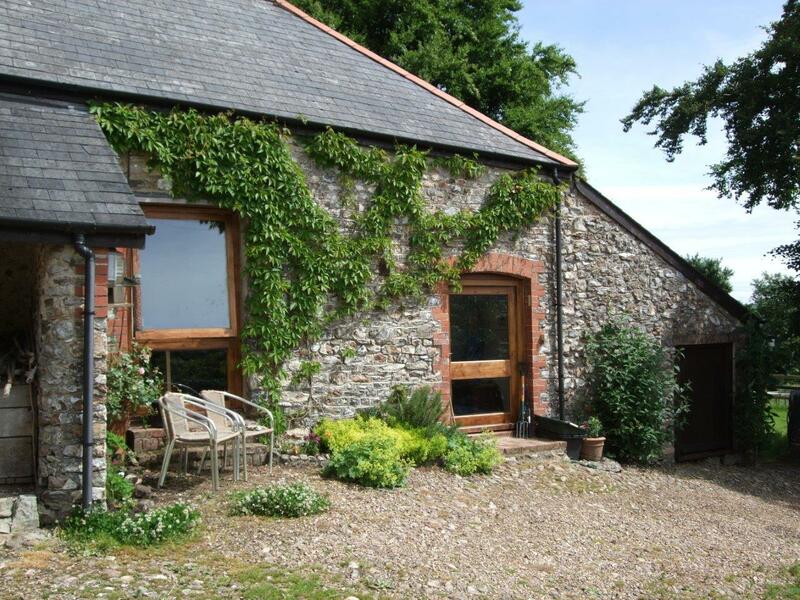 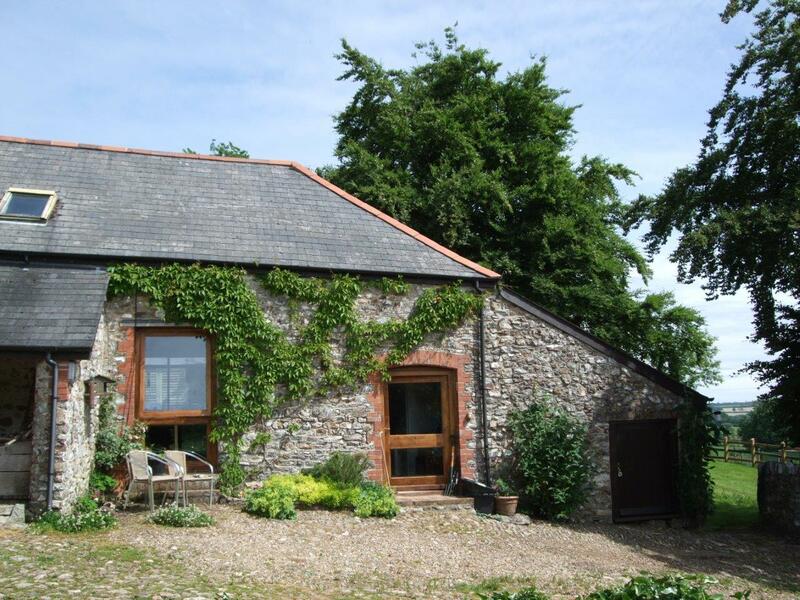 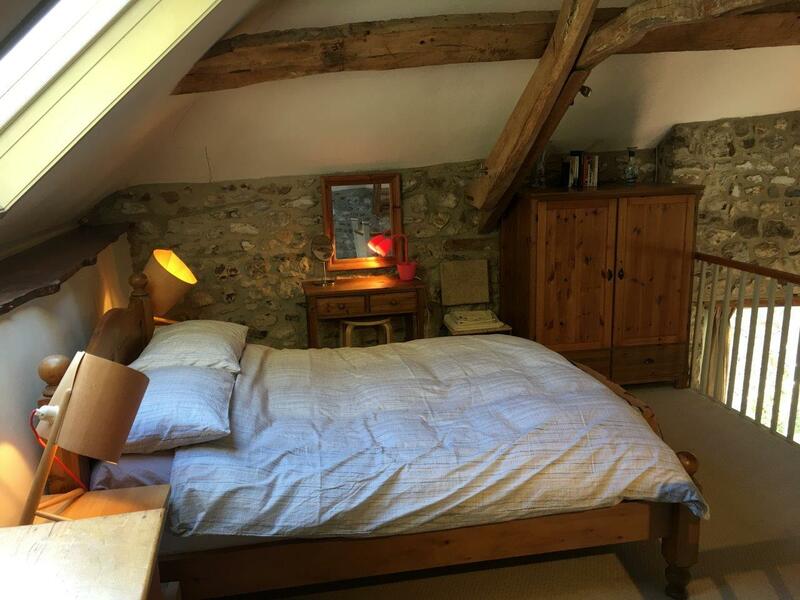 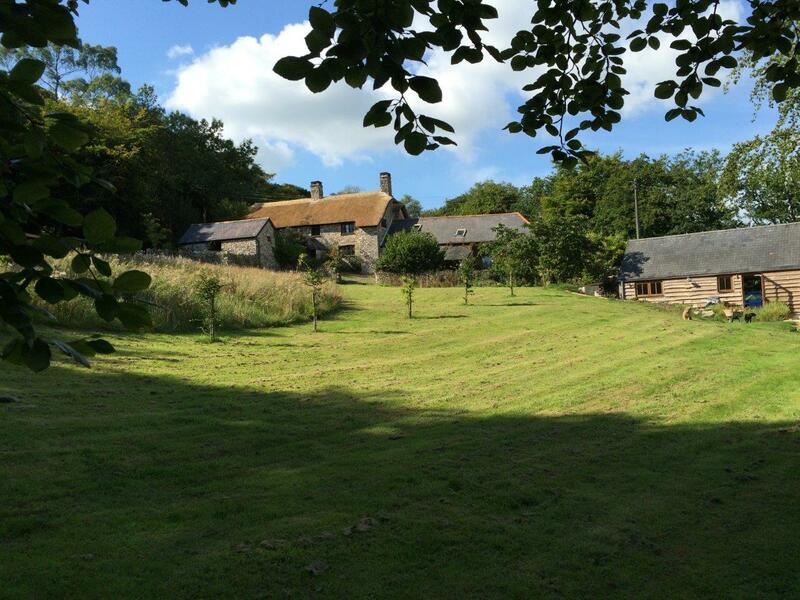 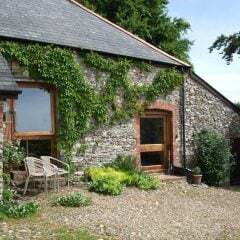 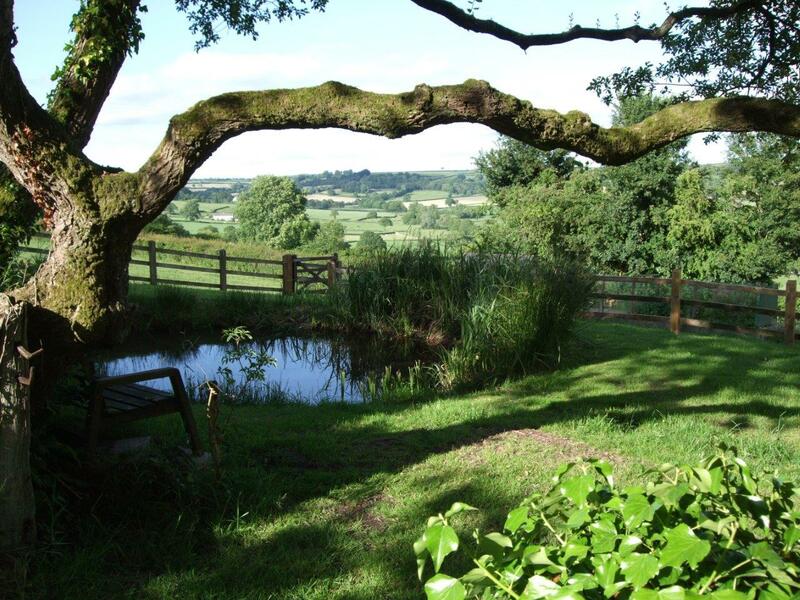 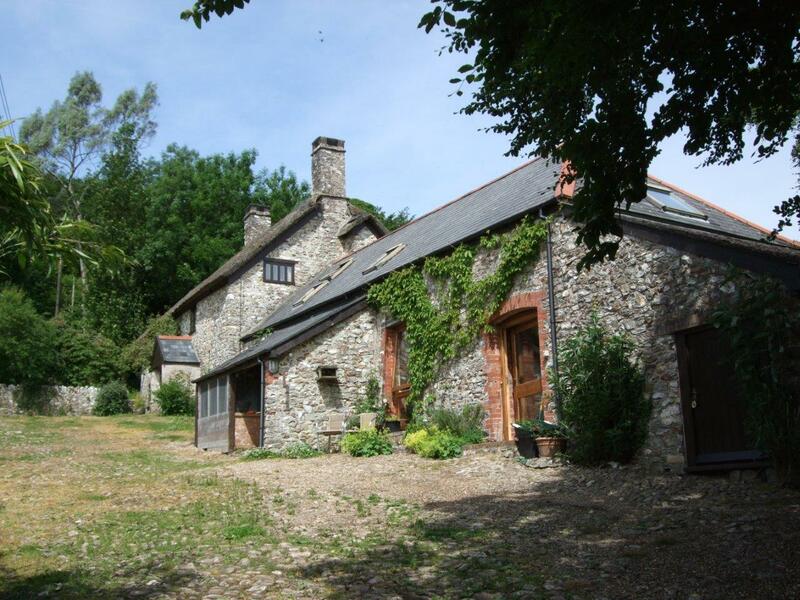 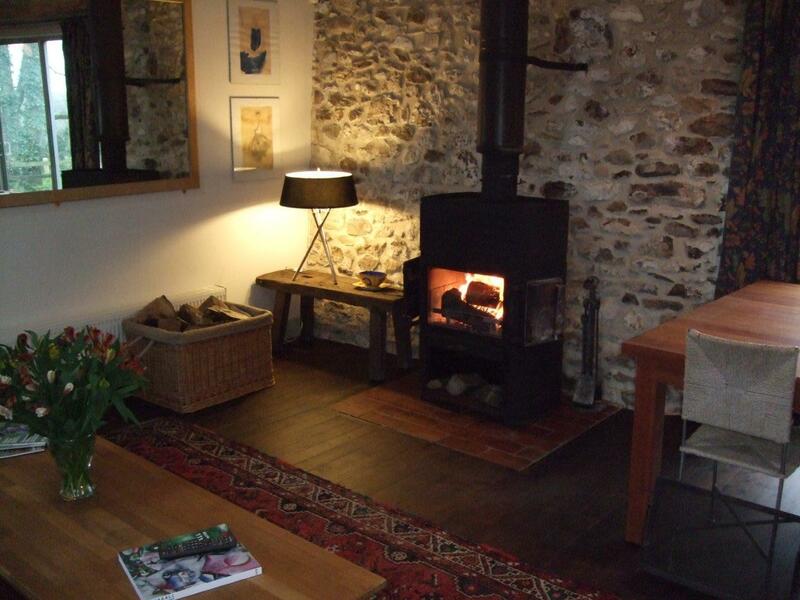 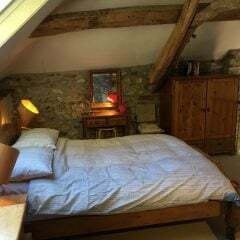 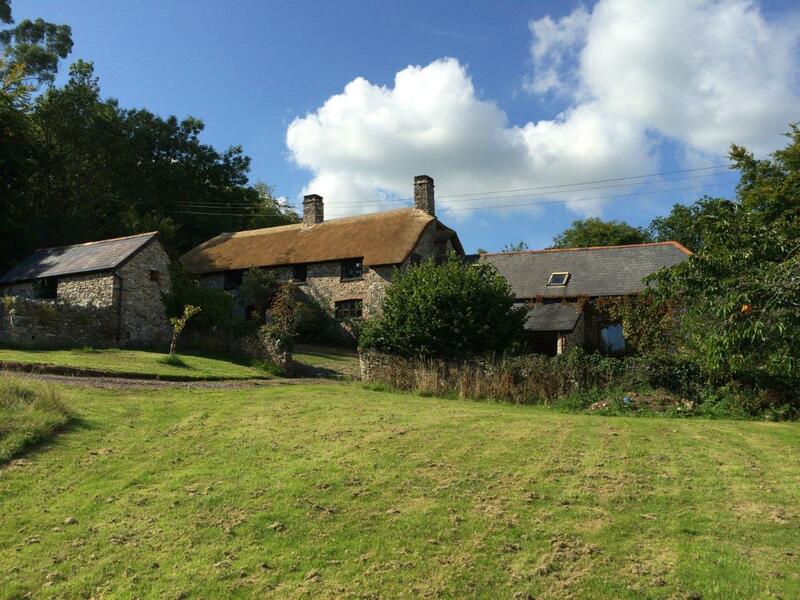 Tiphayes Farm is set in the beautiful Blackdown Hills AONB in Devon, the Thatched Devon Longhouse dates from the 15 century. 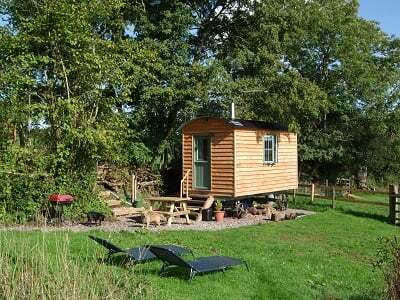 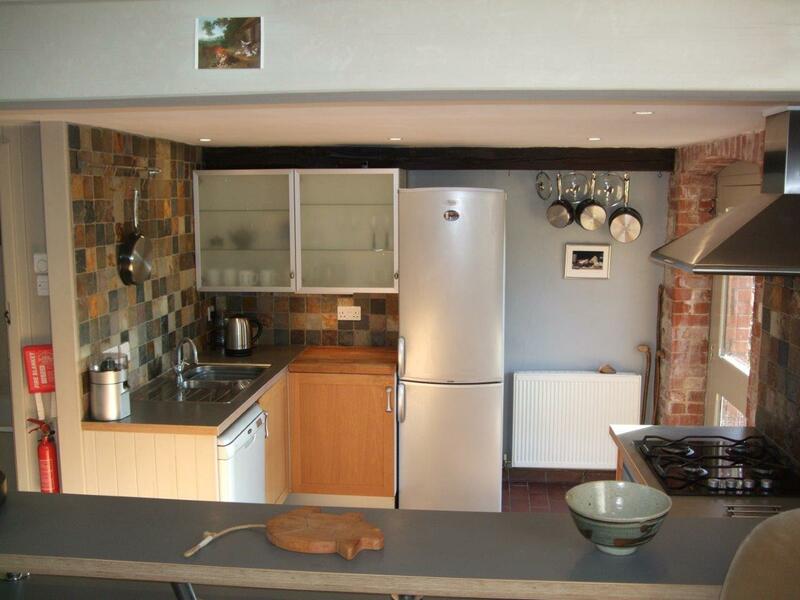 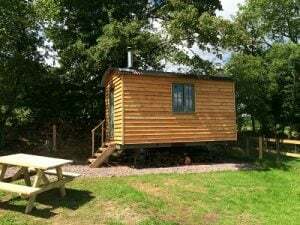 Here we have a tastefully converted Barn for holiday letting as well as a refurbished Shepherd’s Hut set remotely in the corner of a field. 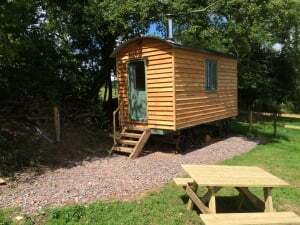 As you will see from the pictures both the Barn and the Shepherd’s Hut enjoy a wonderful unspoiled countryside setting with beautiful views over the Otter Valley. 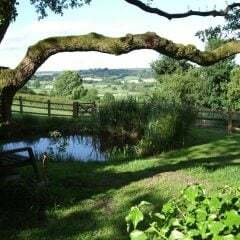 The nearest town is Honiton about 6 miles away with all the necessary shops etc., the village of Upottery is about 1.5 miles away and has a lovely local pub The Sidmouth Arms, serving great food and the local “Otter” beer, the brewery is just outside the village. 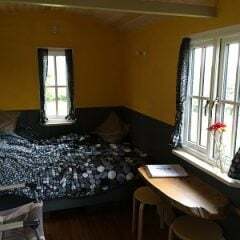 Churchinford is in the opposite direction about 2 miles and also has a very good friendly pub The York Inn with equally good food and beer, there is also a very useful community shop selling all the necessities. 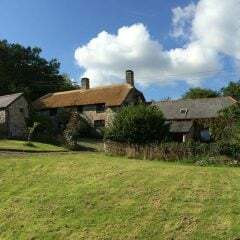 Tiphayes is only twenty five minutes drive from the Jurassic coast at Beer and Branscombe and within easy reach of Dartmoor and Exmoor, Tiphayes is an ideal spot for discovering Devon. 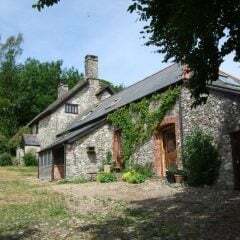 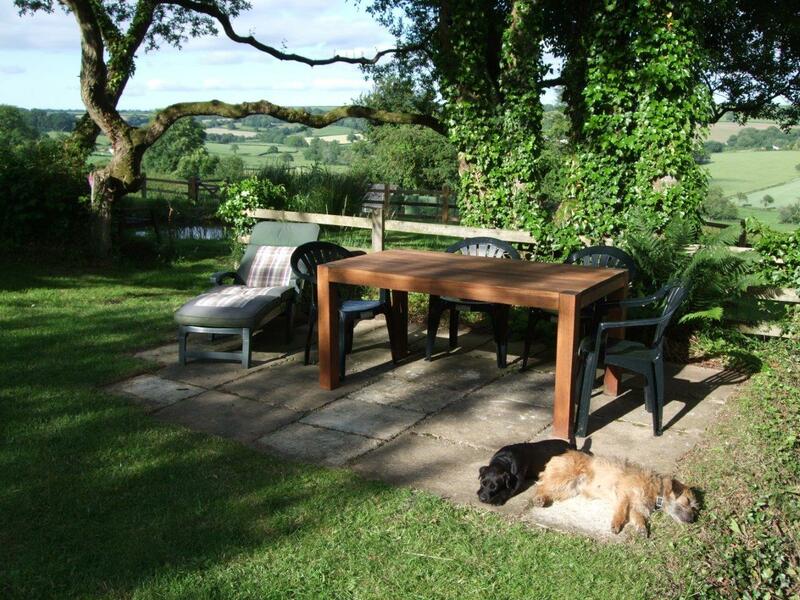 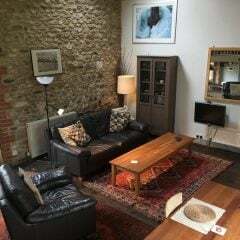 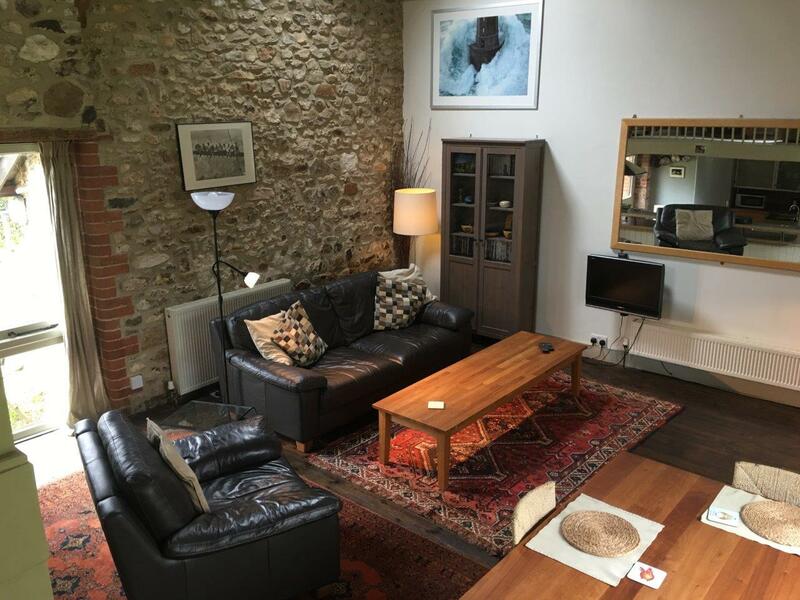 There is an enclosed heated swimming pool just across the garden from The Barn for the exclusive use of Barn guests the pool is heated and only available between May and September. 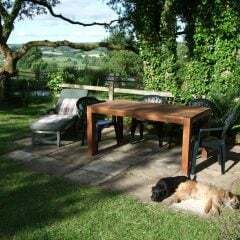 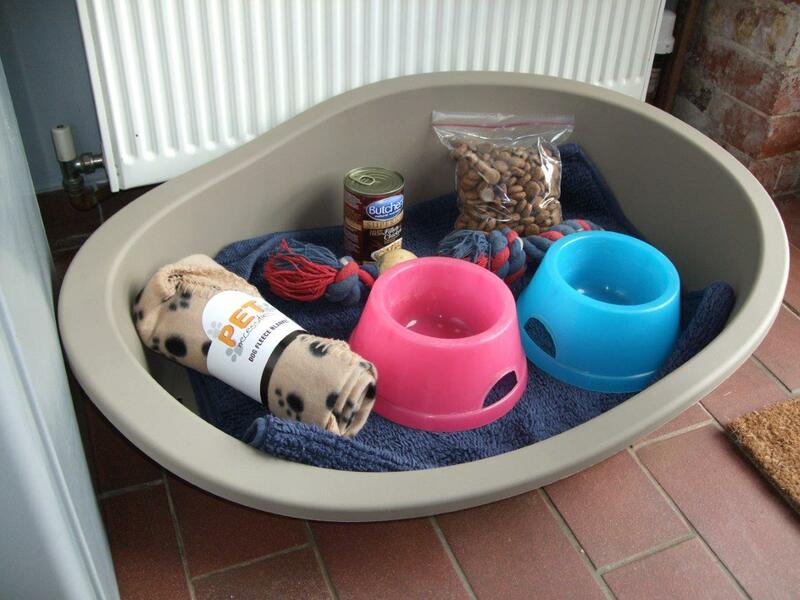 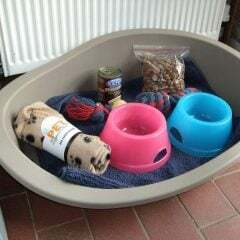 Well behaved dogs are welcome in both The Barn and The Shepherd’s Hut (up to two medium sized) and there are miles of wonderful walks in the area. 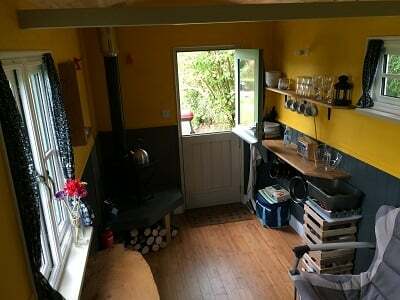 The idea of The Shepherd’s Hut is to appeal to adventurous, outdoor, country loving people who want to experience “off grid” living. 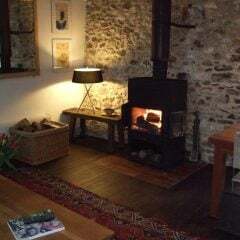 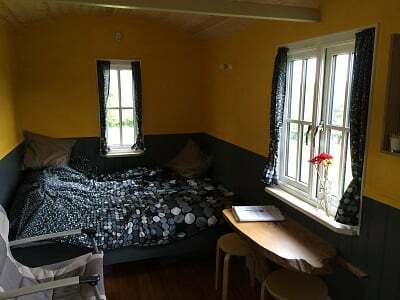 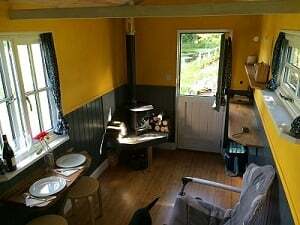 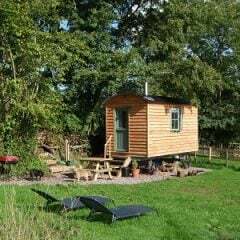 There is no mains electricity or hot running water but solar lighting and a beautiful small wood burning stove which makes the hut really cosy and warm and can be used to boil the kettle and cook your breakfast.